Last week’s economic readings included reports on sales of new and pre-owned homes, mortgage rates and first-time jobless claims. Commerce Department reported lower sales of new homes in June. Sales were expected to reach 666,000 sales on a seasonally adjusted annual basis, but the actual reading slipped by 5.30 percent to a pace of 631,000 new home sales. Analysts cited higher building costs, home prices and mortgage rates sidelined some buyers. Concerns over inadequate inventories of available homes also impacted sales of newly-built homes. New homes sold at a rate 6.90 percent higher year-over-year, but analysts cautioned that home price appreciation and demand may be at or near their peak. The National Association of Realtors® reported an annual pace of 5.38 million sales of previously-owned homes for June, which matched analysts’ expectations. May’s reading was 5.41 million sales of pre-owned homes. Analysts caution that Commerce Department readings are subject to adjustment due to the relatively small number of home sales used to represent all sales of pre-owned homes. Freddie Mac reported higher mortgage rates last week with incremental increases in average mortgage rates. 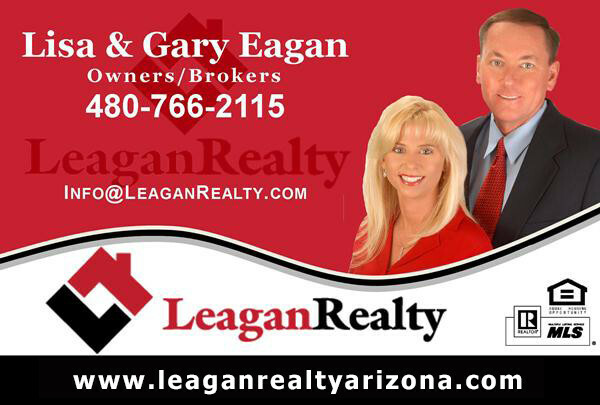 Rates for 30-year fixed rate mortgages were two basis points higher at 4.54 percent; rates for 15-year fixed rate mortgages averaged 4.02 percent and were two basis points higher. Rates for 5/1 adjustable rate mortgages were one basis point higher and averaged 3.87 percent. Discount points averaged 0.50 percent for 30-year fixed rate mortgages and 0.40 percent for 15-year fixed rate and 5/1 adjustable rate mortgages. First-time jobless claims rose to 217,000 claims filed; this reading fell short of the expected reading of 219,000 new claims but was higher than the 208,000 new claims reported for the prior week. 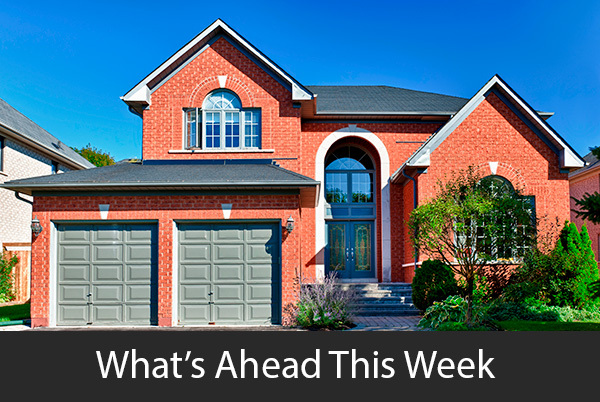 Next week’s scheduled economic releases include readings from Case-Shiller Home Price Indices and readings on pending home sales and construction spending. Labor reports including public and private sector jobs growth and the national unemployment rate will also be released. Weekly reports on mortgage rates and new jobless claims will also be published.